Here is an example of a project we worked on with Biomed for their Detox Kits. This is a die cut mailer box they used as packaging for this product. 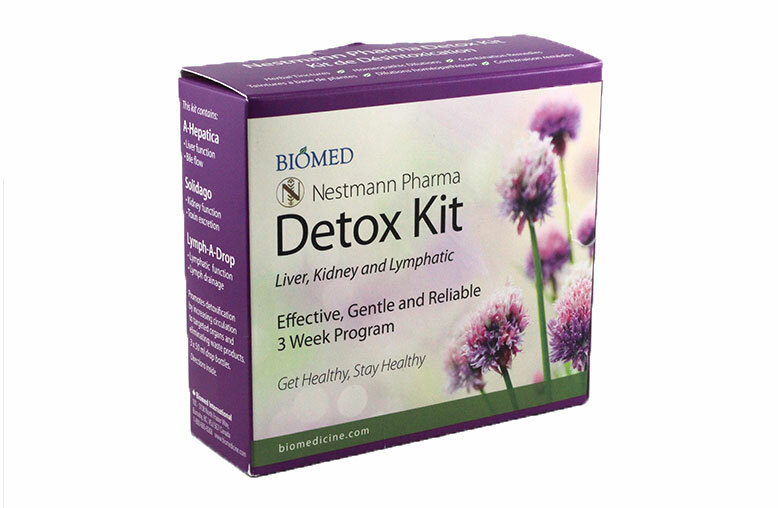 The detox kit includes supplements that help with the detoxification of the liver, kidney and lymphatic system. A die cut mailer box is a great option for outer packaging as its design is sturdy and has great graphic capabilities. For any questions or inquiries about the die cut mailer box please contact us.